Lover of all children's books. Alway finding ways to increase interest in my classroom. Ways to improve your reading: read, read, and read! 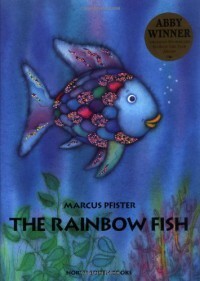 I loved this book as a child and I still love it as a teacher. It is a wonderful imagination book. 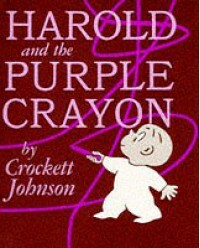 Imagination in writing is so important in the classroom and this book shows the fun ways just with one object (the purple crayon). 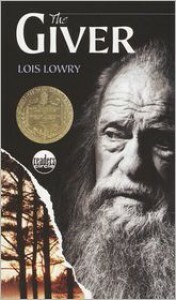 i would introduce this book through a whole group read and ask comprehensive questions for what the character created. I would then ask the students to write a story about what they would create if they had only one object. i would use this in a 1st or 2nd grade classroom. This is a wonderful book for ABC"s and 123"s for your sweet Kindergarten class. 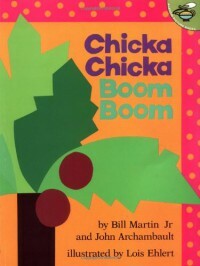 I have a song made from the word of this book to help the students put a fun twist with thier letter and number lessons. This is a pre-k to kindergarten book. If you have not read this book you should! its great not only for students but for you too. 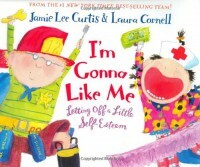 This book touches on self esteem and loving yourself because you are you! This is also a great book to talk about points of view. It goes between a girl's and a boy's point of view. I would use this in a 1st and 2nd grade classroom. This is a beautifully written book. I would use this in a 4th grade to 6th grade. This would be a great book to use for a book report. It talks about a utopia life and the boy wants a change. This is a great read for higher level readers to use their imagination. I would attach a fairy tale writing activity with this book as well. I would use this book to show sharing and giving and the importance it has in friendship. This would be a great book to introduce the sequence of events. This would also be a great book to use for the importance of illustration. I would use this book for 1st to 2nd grade. This series of books are wonderful for young male students. They are very funny and interesting. It shows what this young boy goes through with school, family and girls. There are not many books that are set focused on the interest of boys so I would keep these in my classroom library and recommend them. It also helps young male readers gain an interest of chapter books. I would use these books from 4th- 6th grade. I love I love this book. It's very descriptive and very colorful and vibrant. I would use this for some of my sweet ESL students for a reinforcement of vocabulary and a wonderful way to use visuals to make it easier for them to understand. It would be great for colors! I would also love for them to do their own illustration of a color they really enjoyed. This would be great for Kindergarten and 1st grade ESL students. And a great whole group read for Kindergarten. 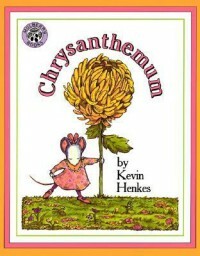 One of my cooperating teachers used this book as a way to introduce the importance of illustrations in books. First she read the book out loud without showing the pictures to the students. The students seem very uninterested. Then she explained to the student how important it is to pay very close attention to the illustrations because that is a big part of reading and understanding the book. The second time she read the book she included the illustration. This would be great for a 1st grade whole group lesson. This was my favorite book to read when I was a young student. 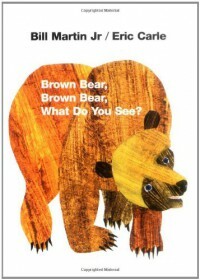 This is a great book to talk about differences. I would use my name as an example to use to my students. I would bring in a culture difference lesson with my students have have them learn about different sales of names go with different families. This could also be used for a great anti-bully book and teach the students of out bullying affects students feelings. This would be a great read for Kindegarten to 3rd grade. 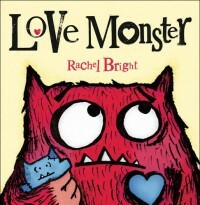 The Love Monster is a wonderful read! It's great for many things. It's a wonderful Valentines Day whole group. It also is a great book to read to students for encouragement and to show them an example of love and how important love can impact someone. 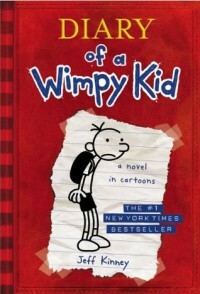 I would connect an activity with this book to see who has impacted the students with there love and how it made them feel. I would use this book for 1st or 2nd grade. This book was highly recommended to me by a few 3rd grade teachers. They use this book to introduce punctuation. 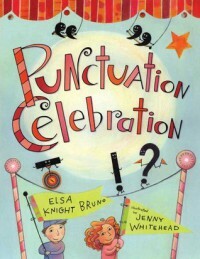 This is a third grade reading level book, but you could use this as a whole group read for an introduction to a punctuation lesson. I would have the students retell me the punctuation they remember and share an example with the class. 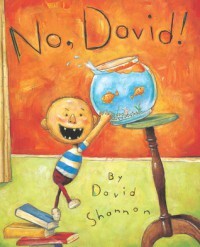 This book is a great classroom management book. 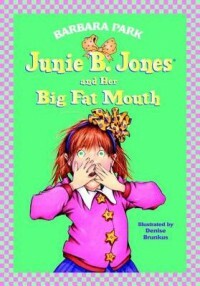 I love Junie B Jones more than any other book series. This is a great book for people that taddle, blurt out, or cannot keep secrets. 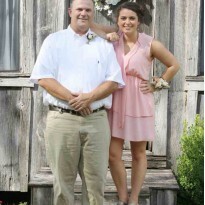 (Even though there are no secrets in Miss. Willis' class.) I would use this as a weeks whole group reading 3rd to 4th grade. Also, many girls would love this book for free choice. 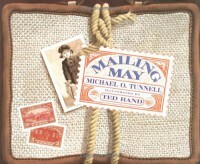 Mailing May is a true story of a little girl that is mail by train, as live stock, to her family. This is a book I will use for a "mini book" lesson for 3rd grade. It will be a great way for the students to understand a variety of things: sequence of events, understanding, comprehension, and writing. I also love this book as a whole group read. If you haven't read this I highly recommend it. This best seller book will forever hold a place in my heart. This is a great beginning of the year book to show students the importance of friendship. 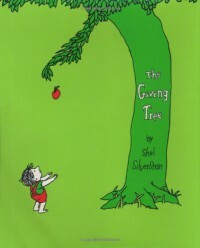 It's also a great book for a lesson on sharing... This book is also a wonderful illustration book to explain how important illustrations are for books. 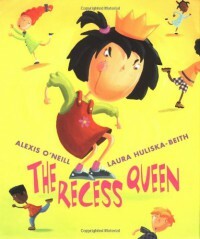 this is a book i would use in the lower level classrooms from kindergarten to 1st grade. DR. SEUSS! There are not enough review stars! Who doesn't have a lesson plan on these books. 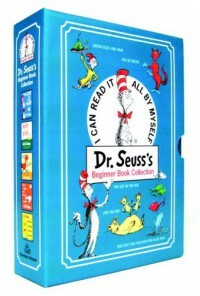 These books can be used for various purposes: Learning about life, nouns,adjectives, poetry, description, and imagery. These books would be used in my classroom for all levels from Kindergarten to 4th or 5th grade.